The quieter and more sophisticated neighbour of Playa de Las Americas, Los Cristianos is a popular holiday destination chosen by thousands of families and couples each year. 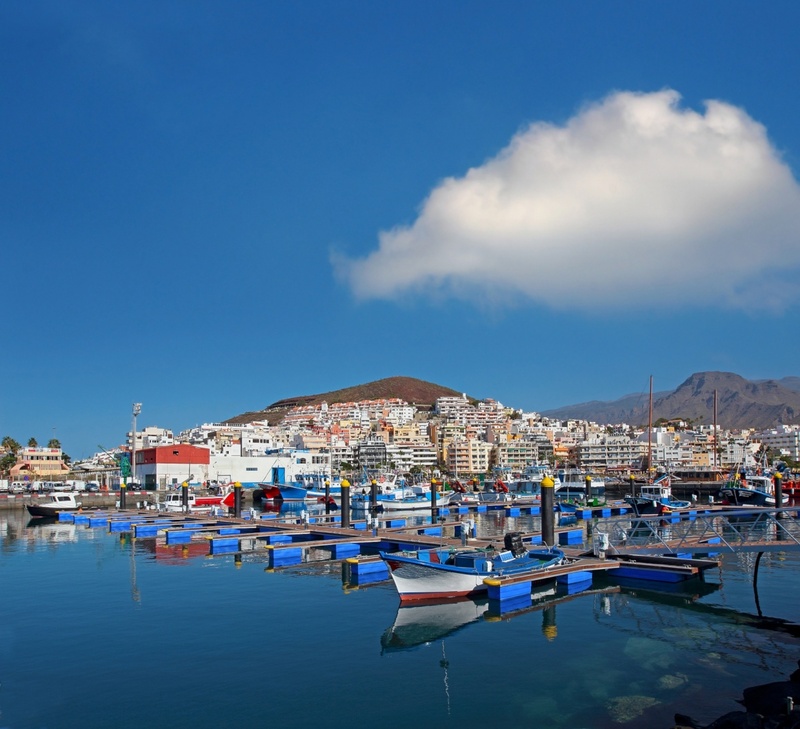 Despite originally beginning as a small fishing village, Los Cristianos is now a fully-fledged tourist resort which has plenty to offer even the most discerning traveller. A mixture of residential and tourist accommodation can be found all over the resort, ranging from traditional Canarian apartment complexes to huge family-friendly resorts. So whatever your budget may be, you’re guaranteed to find something suitable here. There are plenty of facilities and services available to cater for visitors, so you’ll never have to look far for anything. There are restaurants and bars all over Los Cristianos, with the greatest concentration found running along the seafront of the main beach and Playa Las Vistas. Here you’ll find international eateries serving a fusion of cuisines, as well as plenty of British pubs and Canarian bars. There is also a wide selection of shops spread throughout various streets and commercial centres, where you can buy everything from electronics, clothes and perfume to alcohol, souvenirs and groceries. If you’re interested in clothes, accessories or souvenirs, be sure to visit the three parallel streets in front of the harbour - they're packed with these kinds of shops. Each Sunday a huge market is held toward the eastern end of Los Cristianos with hundreds of stalls selling a wide variety of products. Los Cristianos boasts a number of fabulous beaches which offer soft sand, first-class facilities and amazing water sports. If you’d like to take water sports to the next level, head to the harbour where you can book a boat excursion or jet ski safari. For the adventurous, this harbour is also where you’ll find numerous ferries which will take you over to the other Canary Islands. The ideal holiday resort for travellers who want to be close enough to the action to be able to enjoy it, whilst also being far enough away for a good night’s sleep, Los Cristianos offers the best of both worlds. Find information about selected Hotels, apartments and rooms in Los Cristianos to choose the perfect place for your accommodation. ©2019 - amazingtenerife.com All Rights Reserved.